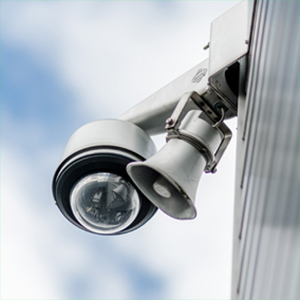 A maintenance plan can ensure your business security alarm system stays effective, helping to prevent any problems before they happen – so that your business remains secure at all times. It could also save you money on your business insurance. week 365 days a year. 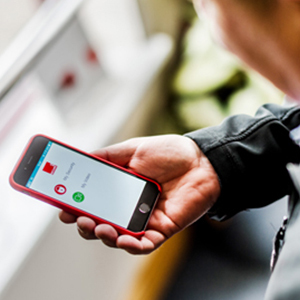 on your burglar alarm by one of our team of highly-skilled engineers.